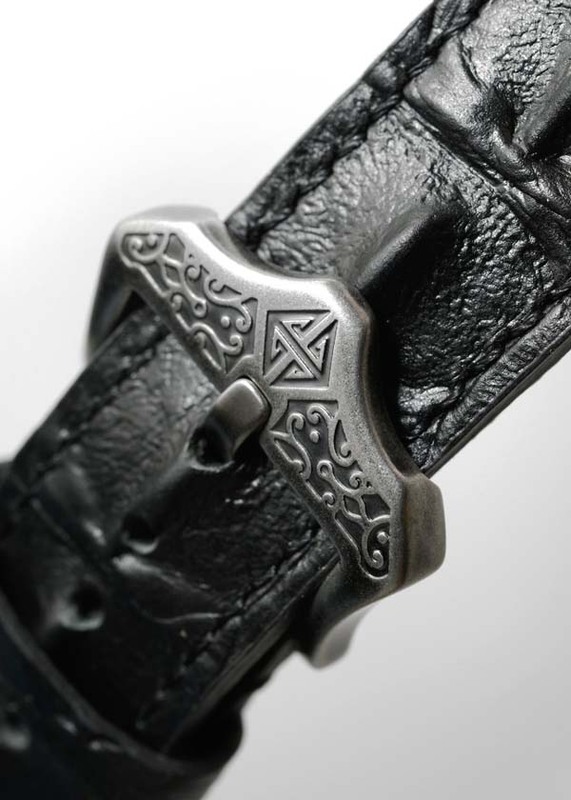 This unique design is inspired by the legendary story of King Arthur and the Sword in the Stone. 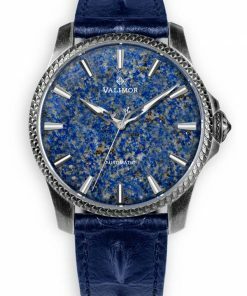 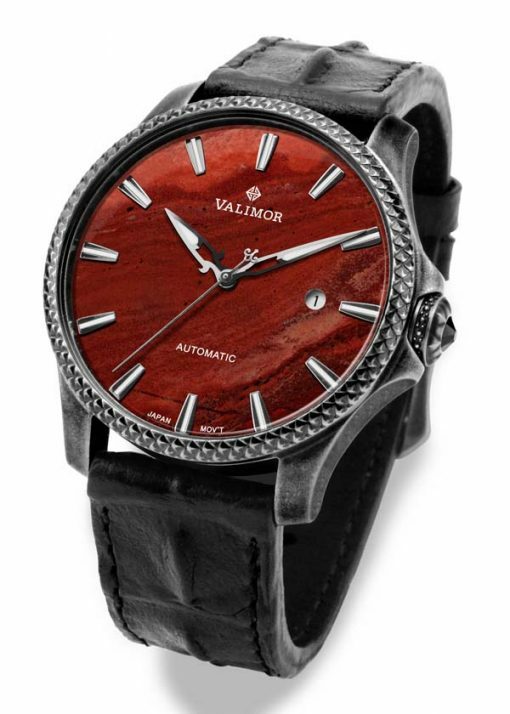 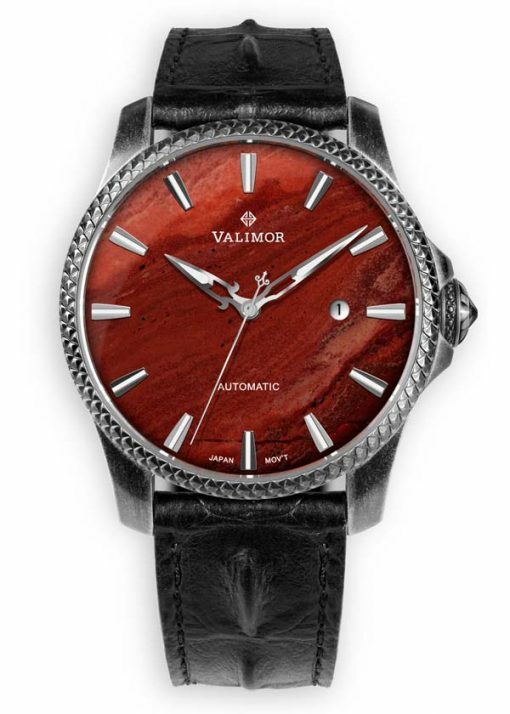 With jewellery-grade natural stones, each dial has a rich and unique texture, pattern, colour and personality. 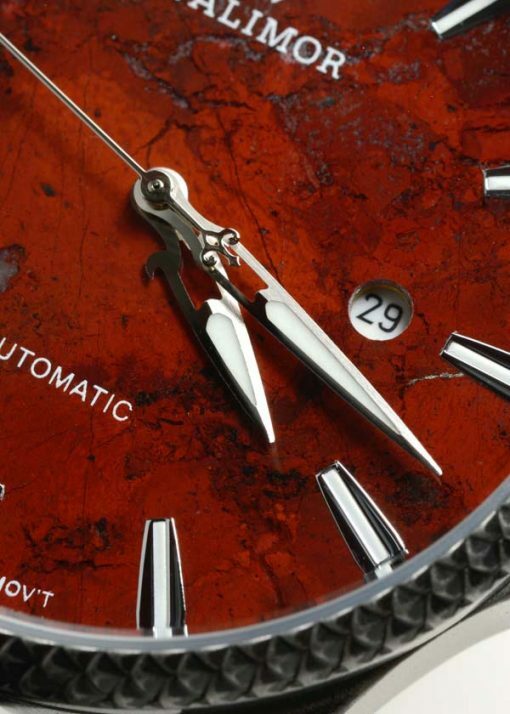 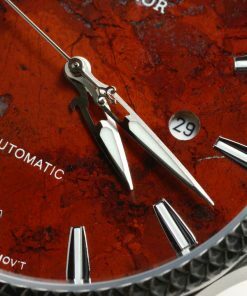 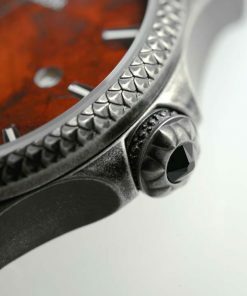 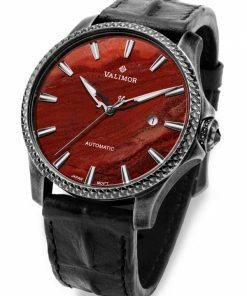 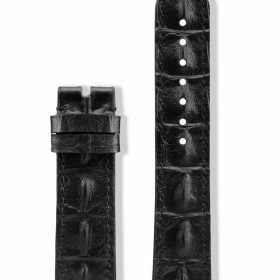 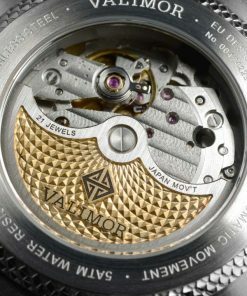 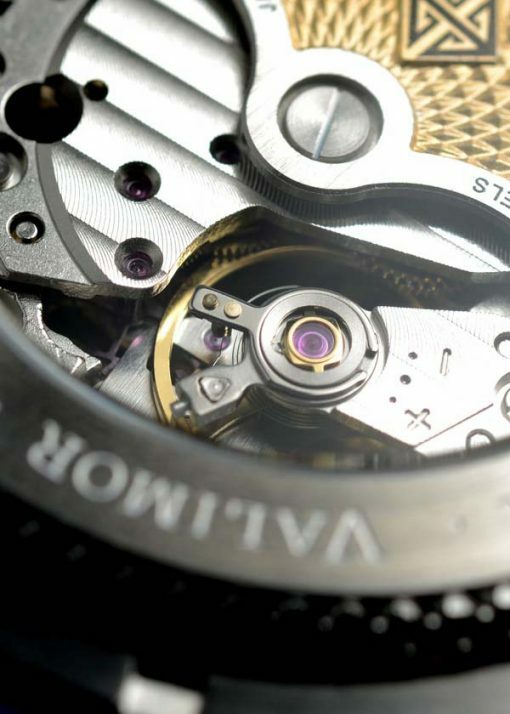 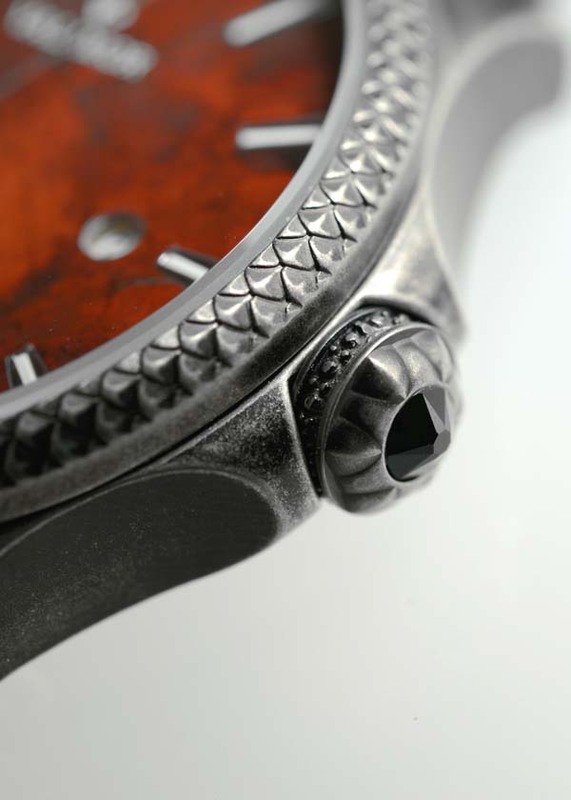 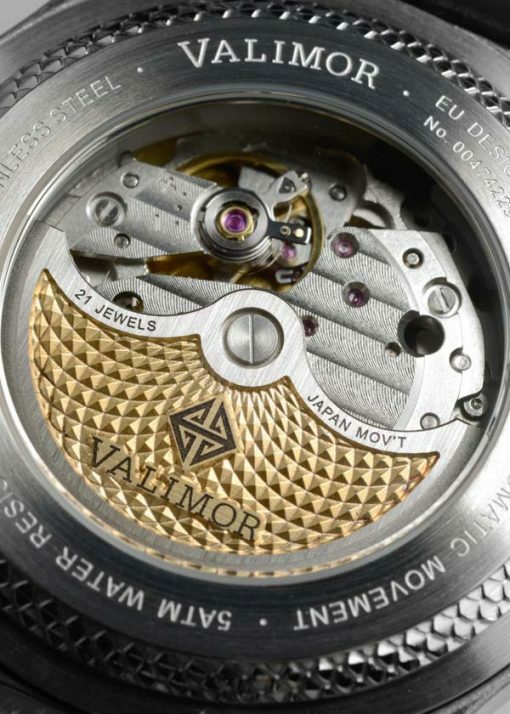 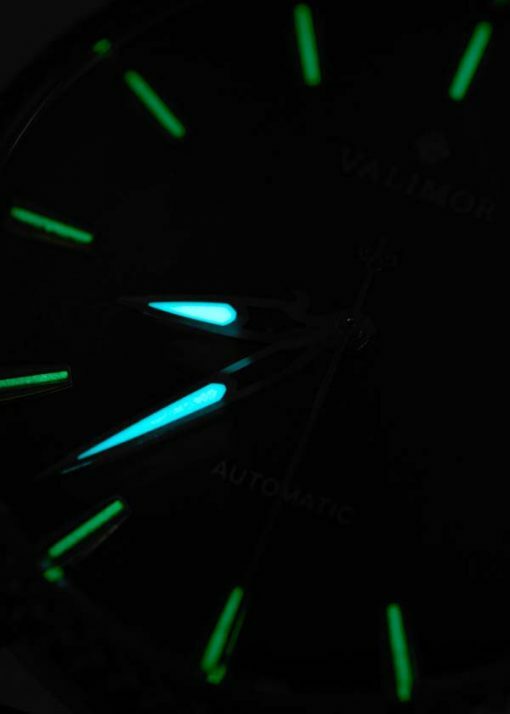 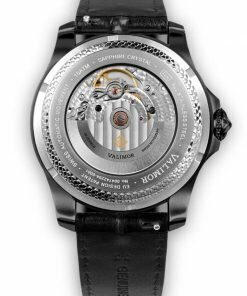 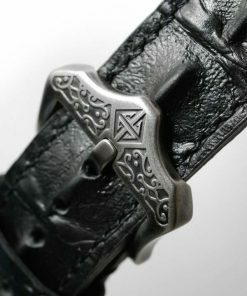 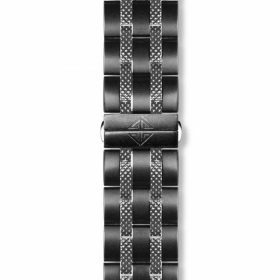 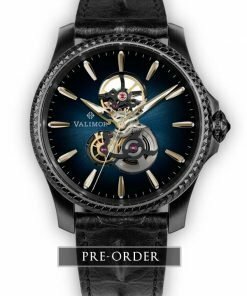 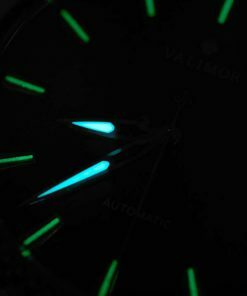 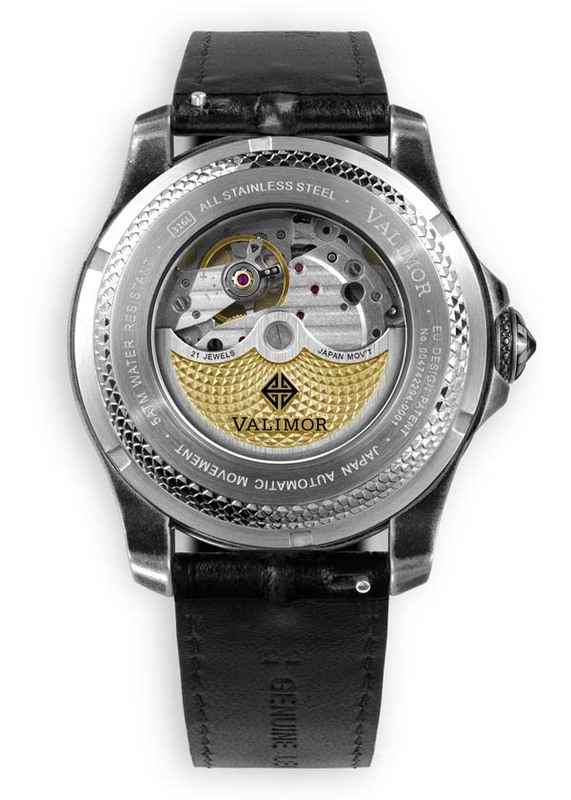 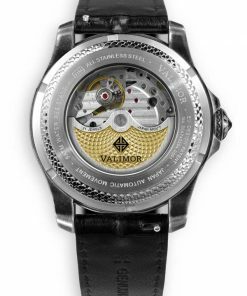 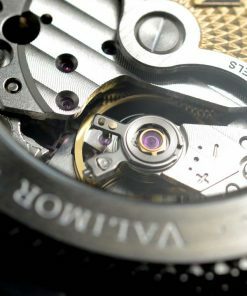 No two watches are the same do to the one-of-a-kind nature of the materials, making it a unique watch for watch lovers and collectors.